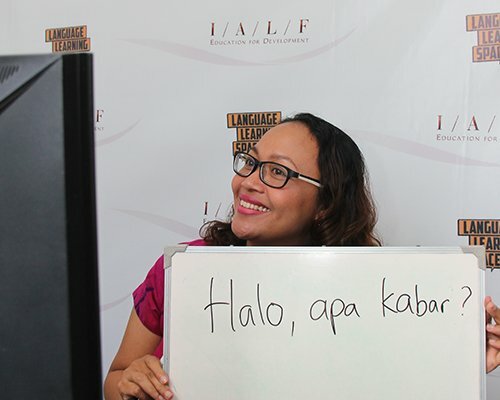 IALF Jakarta offers a range of Bahasa Indonesia programs to suit your needs. IALF Jakarta conducts intensive and semi-intensive Indonesian language courses for individuals and small groups at a range of levels, and also offers a General Indonesian course in the evenings. For more specific needs, we can design customized courses – these can be conducted at the IALF or online, or through a blend of face-to-face and online. 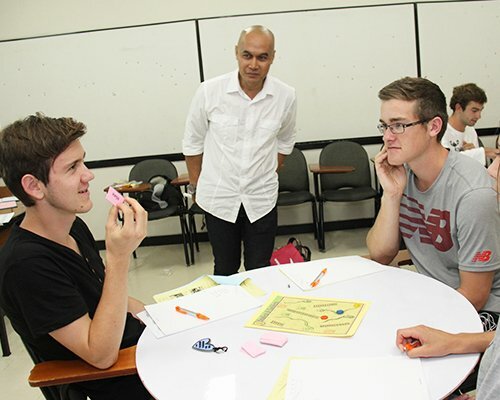 General Indonesian courses at a range of levels are offered in the evenings. IALF Jakarta offers a 5-week semi-intensive course suitable for beginners. 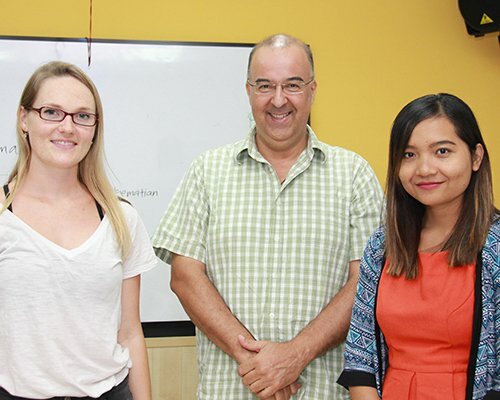 IALF Jakarta offers a 2-week intensive course suitable for new arrivals. 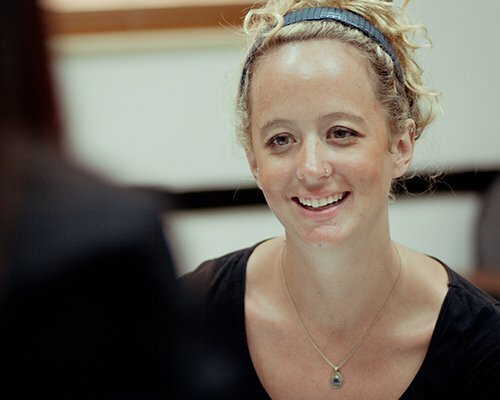 IALF Jakarta can arrange 1-1 tuition or specialized courses to meet individual needs. IALF Jakarta can arrange online tuition on a 1-1 basis, incorporating Skype tutorials. Here are some useful Indonesian words and phrases to get you started.